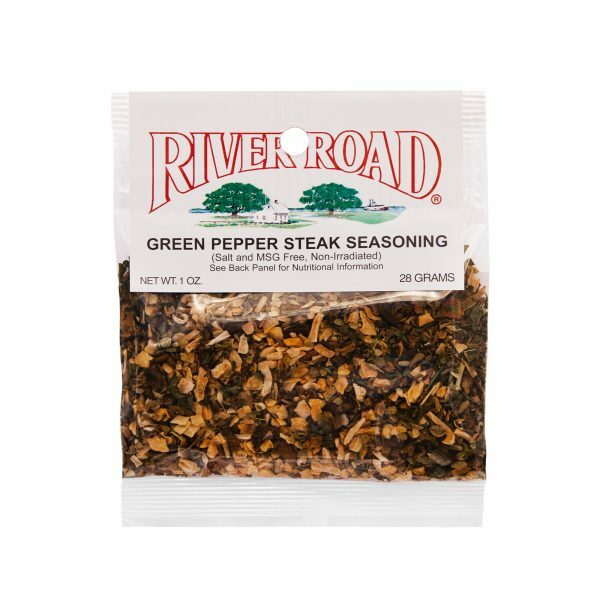 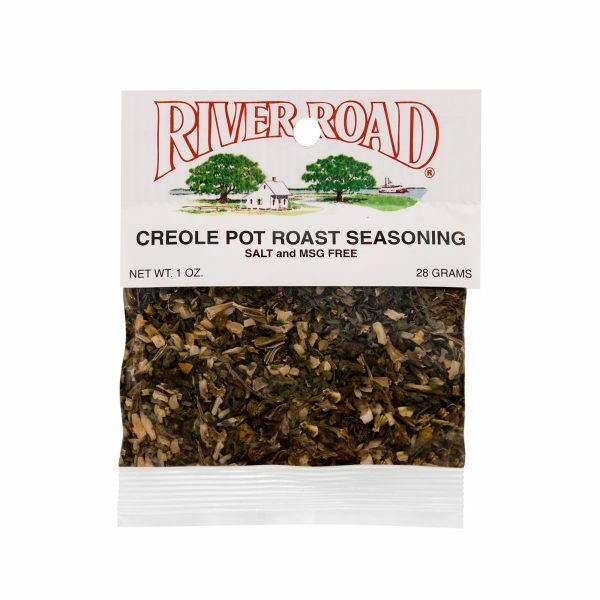 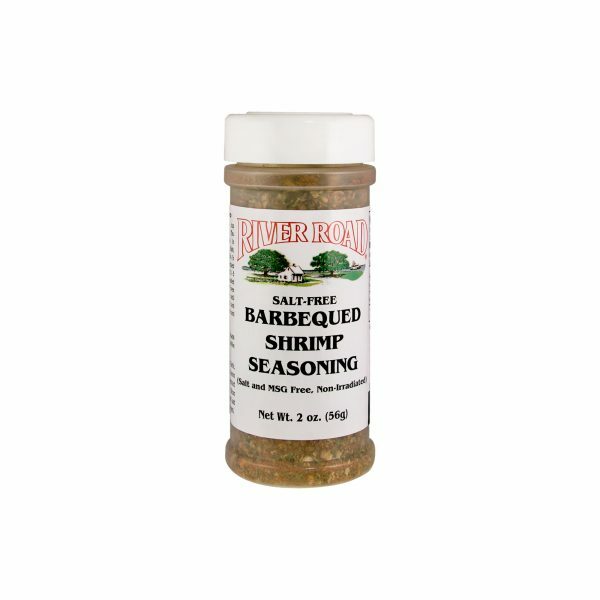 View Cart “Green Pepper Steak Seasoning” has been added to your cart. 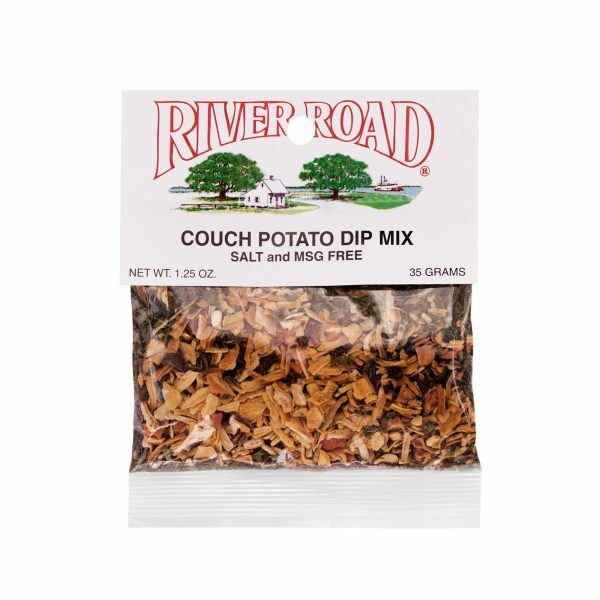 A delicious blend of onions, carrots, bell pepper, garlic and spices, Fiesta Brand Couch Potato Dip makes for a tasty snack that is easy to prepare. 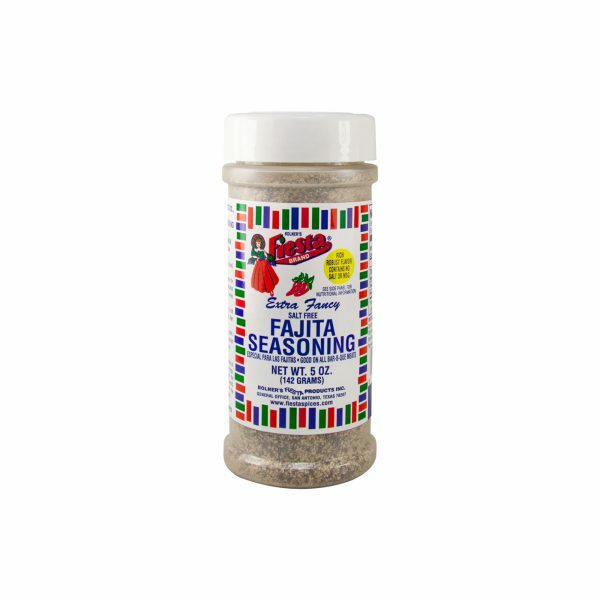 Bring your favorite Chinese dish to life right in your own kitchen with Fiesta Brand Salt-Free Green Pepper Steak Seasoning. 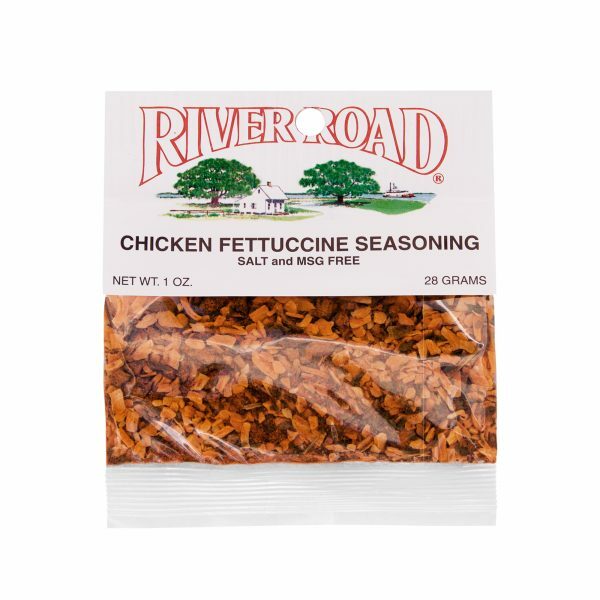 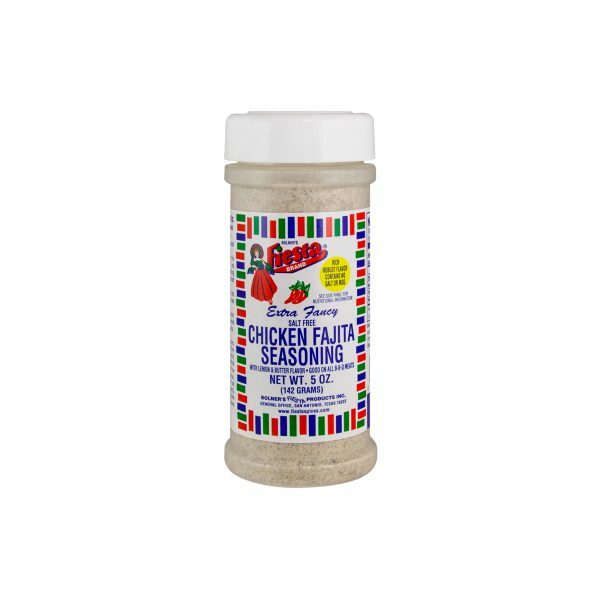 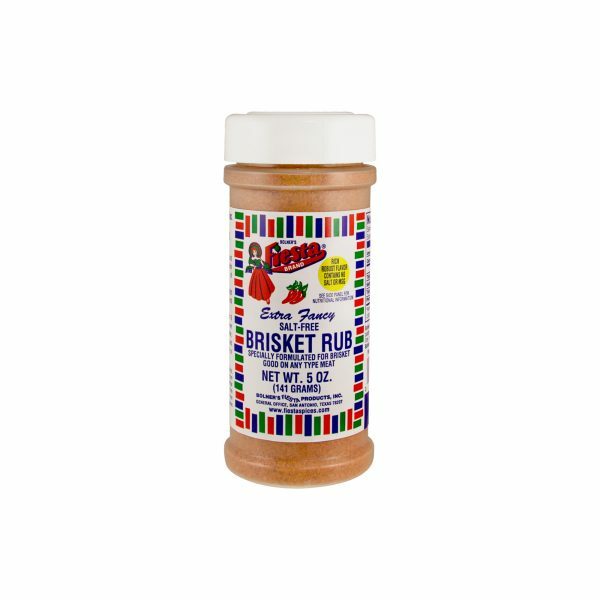 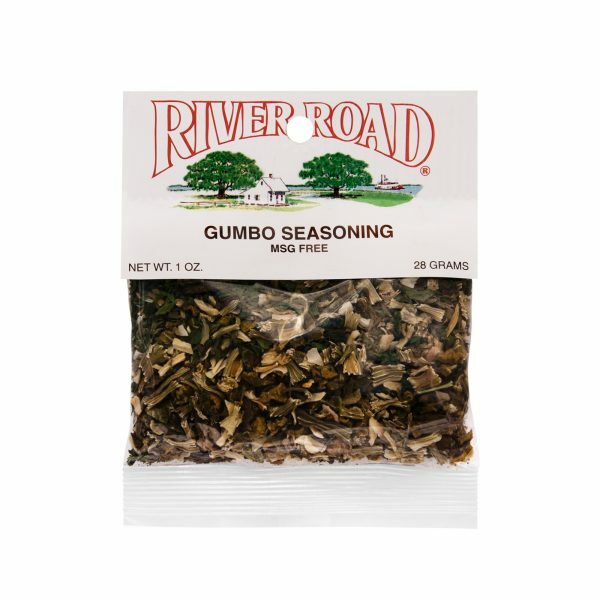 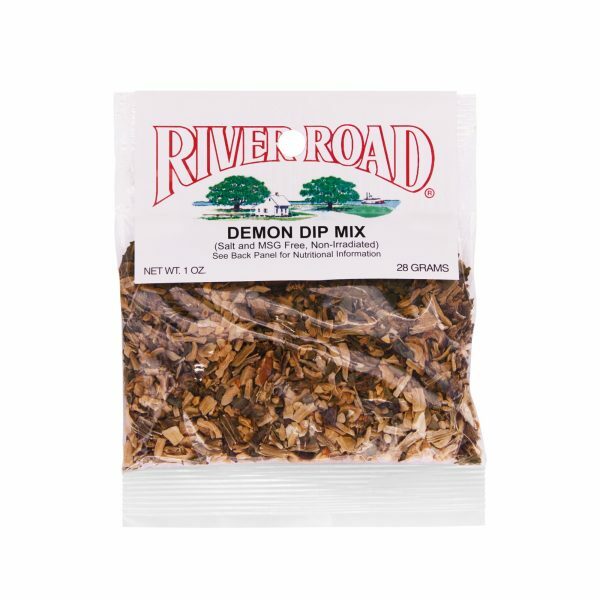 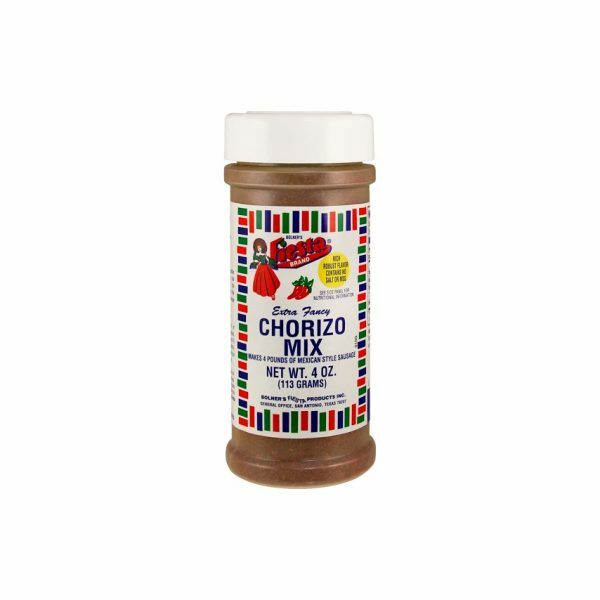 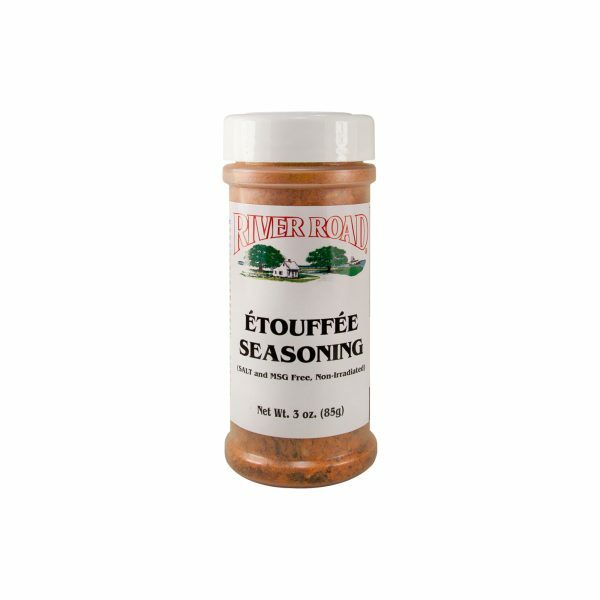 A blend of onion, bell pepper, celery and flavorful spices, Fiesta Brand Salt-Free Gumbo Seasoning brings the authentic flavor of this Louisiana-style dish to the comfort of your own kitchen.